5. For the long way shipping, guarantee the out look in original look. 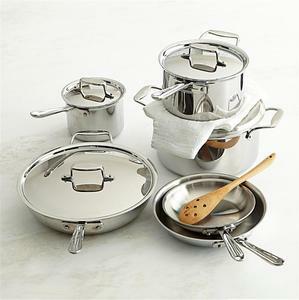 Hope-life's stainless steel cookware utilizes only the very best stainless steel, polished to a mirror or stain finish and constructed to the highest quality standards. 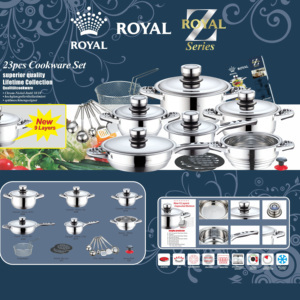 Each piece is designed to perform as well for the average homemaker as for the most accomplished professional chef. 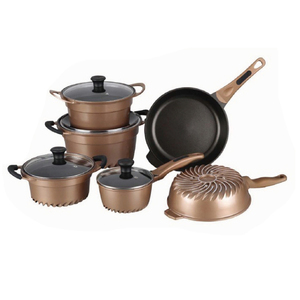 cookware set non stick / cast iron cookware set hot sale !!! Q5: Can I get a lower price if I place a large quantity9 A5: Yes, you can. Every step of production we will let you know details, and third-part inspection is acceptable. Every step of production we will let you know details, and third-part inspection is acceptable. The entire set folds portably into a easy-to-carry nylon drawstring bag. This outdoor cooking set is designed for about five people . We manufacture and supply a wide range of 550 paracord to customers across the world. 3. Price advantage We are manufacturer and the source, and we can supply you as factory price, and reduce your cost. 2.PRICE---We will give our customers the most competitive price among all the market the same quality. What can i do for you9 1.The specification and composition can be made according to your requirement. Q2. Is it the final price in the price list9 You can find reference prices in the price list. For details please send message to our sales service. For more detail please send message to our sales service. 13 YRS Yongkang Qimei Industry & Trade Co., Ltd.
body have two lines inner is 2layers non stick coating, easy to clean. 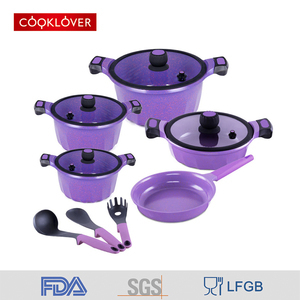 About Us We are a professional cookware manufacturer in Yongkang city, Zhejiang of China. We welcome the extensive customers from home and abroad to contact us and negotiate the business. 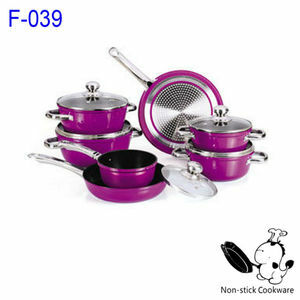 Alibaba.com offers 12,183 cookware non stick products. About 1% of these are bbq tools, 1% are other household cleaning tools & accessories. 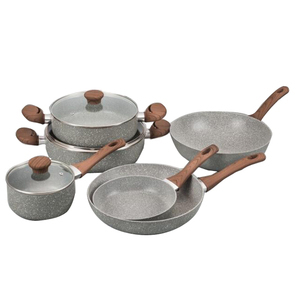 A wide variety of cookware non stick options are available to you, such as ce / eu, ciq, and sgs. You can also choose from easily cleaned, eco-friendly, and heat resistance. As well as from bamboo, metal, and wood. 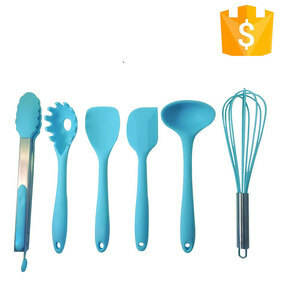 And whether cookware non stick is sticks, or tool sets. 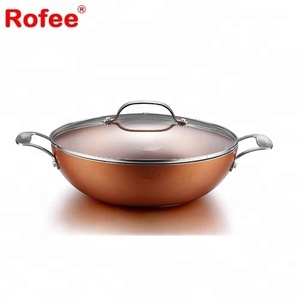 There are 12,183 cookware non stick suppliers, mainly located in Asia. The top supplying country is China (Mainland), which supply 100% of cookware non stick respectively. 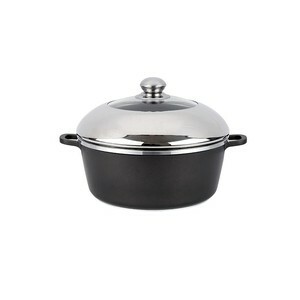 Cookware non stick products are most popular in North America, Western Europe, and Eastern Europe. You can ensure product safety by selecting from certified suppliers, including 2,402 with ISO9001, 870 with BSCI, and 548 with Other certification.